Birdhaven, Umtentweni Best Price Promise! Royston Hall, Umtentweni Best Price Promise! 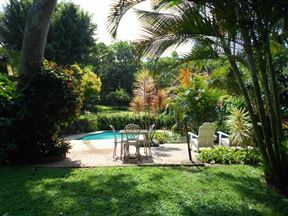 Enjoy your time in nature at Seaview BnB. 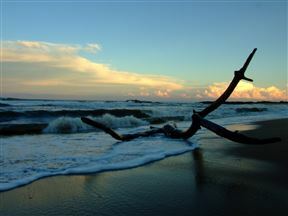 Located in Umtentweni where guests experience the ultimate in tranquility firsthand while unwinding in the wild. 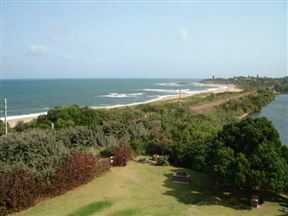 302 South Coast Riviera, Umtentweni Best Price Promise! 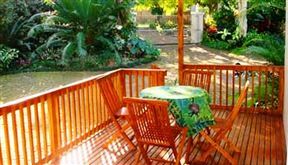 This cosy self-catering beachfront apartment is only a few meters away from the beach, situated on the northern shores of the Tweni River. 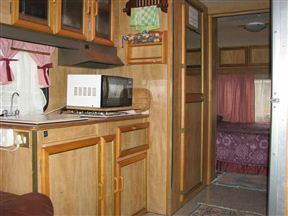 Umtentweni Caravan Resort, Umtentweni Best Price Promise! Voted as one of the top resorts in South Africa, Umtentweni Caravan Resort combines all that is best in modern, family-orientated parks at one of the best locations on the KwaZulu-Natal South Coast. 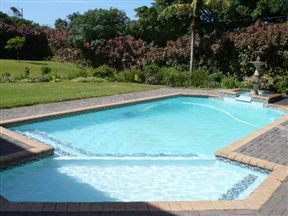 Stephan&apos;s Guest House, Umtentweni Best Price Promise! Stephan&apos;s Guest House is situated on the hill directly above the Port Shepstone Golf and Country Club, with a stunning view of the Indian Ocean. 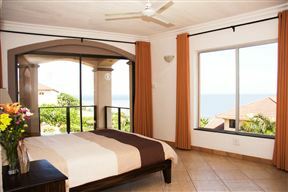 All our rooms are fully-equipped luxury units, each with magnificent sea views. 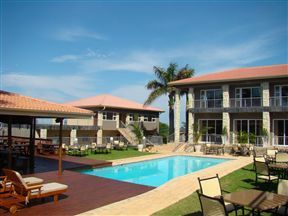 Umdlalo Lodge, Umtentweni Best Price Promise! 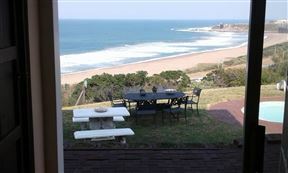 Umdlalo Lodge is situated in Umtentweni, north of Port Shepstone. 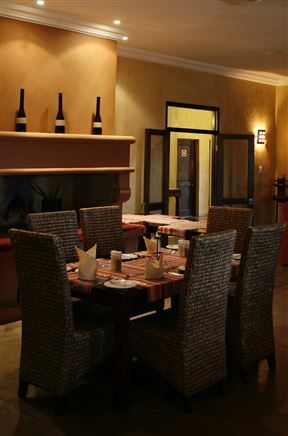 Established in 2000, Umdlalo Lodge was created with the idea of providing an upmarket accommodation, restaurant and conference facility with a different feel. Ambleside, Umtentweni Best Price Promise!